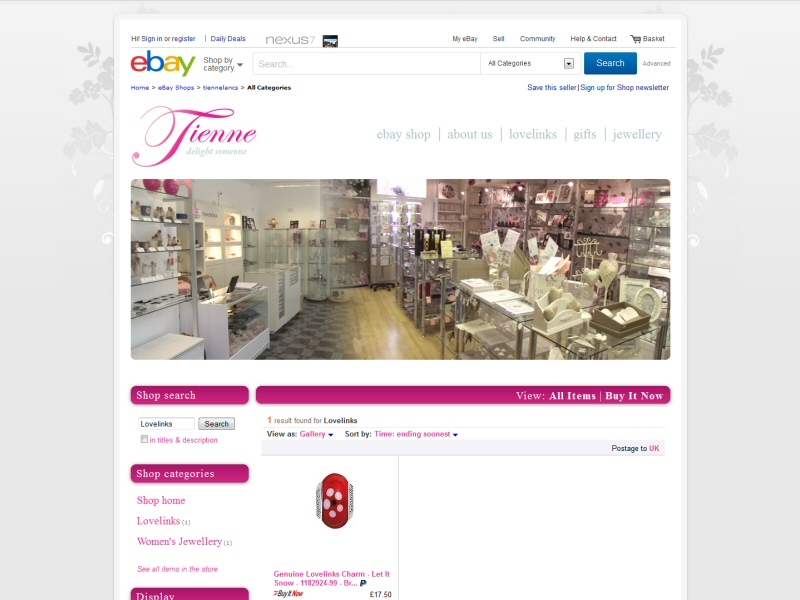 eBay shop design for a Southport based gifts and jewellery retailerEasierThan Website Design have numerous clients in and around the Southport area and we'd love to add your business, organisation or personal website to our portfolio. With 15 years plus experience as web developers, we supply Affordable Web Design with the focus on achieving your goals, most commonly that of generating work enquiries. If you're based in the Southport area and are after reasonably priced web design services, why not Contact Us to discuss your requirements? EasierThan Website Design offer website design and support to companies, individuals and organisations in Ainsdale, Banks, Birkdale, Hesketh Bank, Mere Brow, Rufford, Scarisbrick, Southport, Tarleton and more!